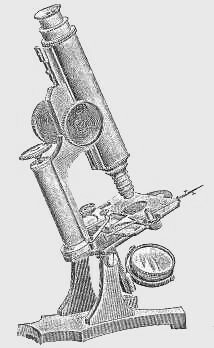 Purchasing brass microscopes made by C. B. Kleine of New York at the end of the 19th century. Also buying all kinds of antique brass microscopes and accessories. Old microscope oil lamps, prepared slides, and slide cabinets. Other types of antique scientific instruments also wanted.